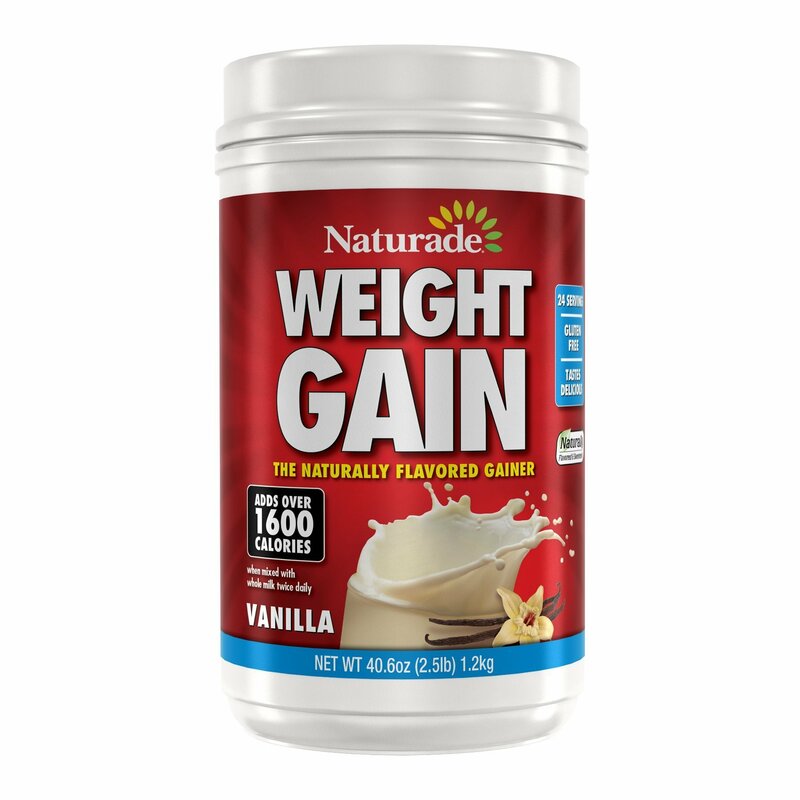 When gaining weight is your goal, Naturade® has the natural solution! 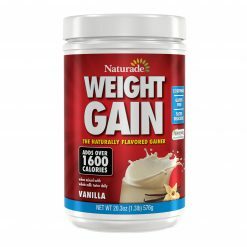 Our delicious nutrient-dense weight gain powders are the perfect food to amplify your caloric intake without added sugar. 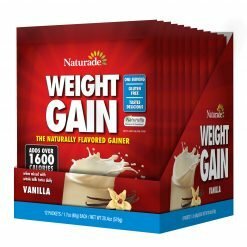 Now you can enhance your fitness and weight training routine and deliver more mass and energy with just 2 delicious shakes per day. 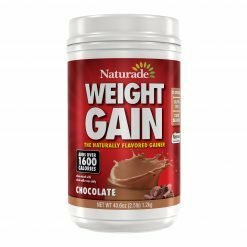 Packed with protein, carbohydrates and natural enzymes, Naturade® weight gain products are your sugar-free perfectly natural solution! 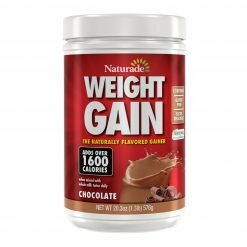 Stock up, and Bulk up today!